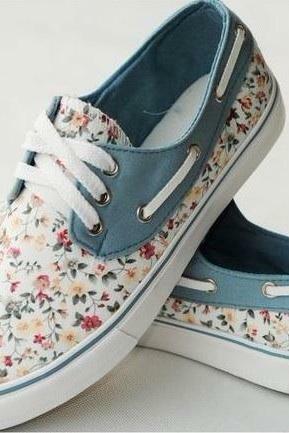 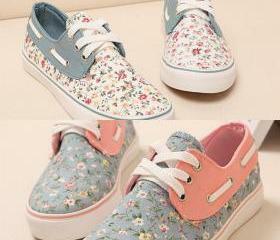 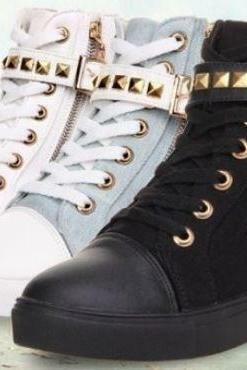 Keep it classic and edgy in our gorgeous range of sneakers that work on any active to casual days.  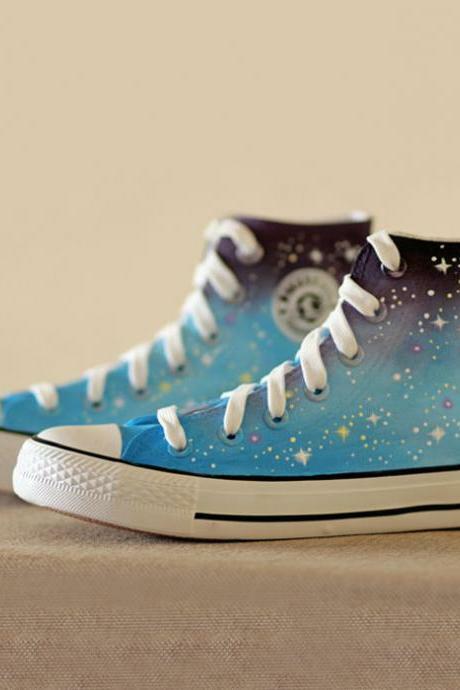 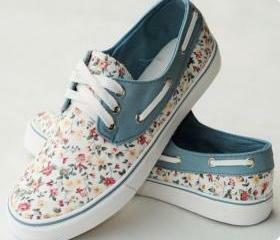 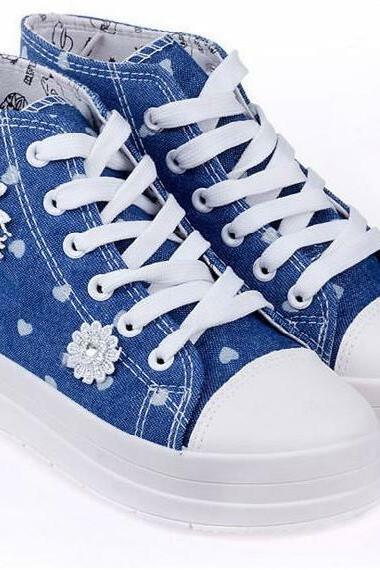 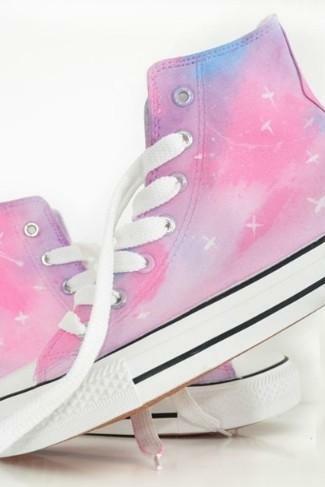 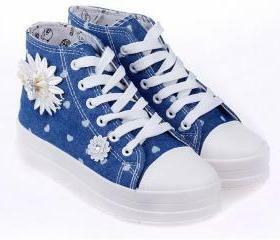 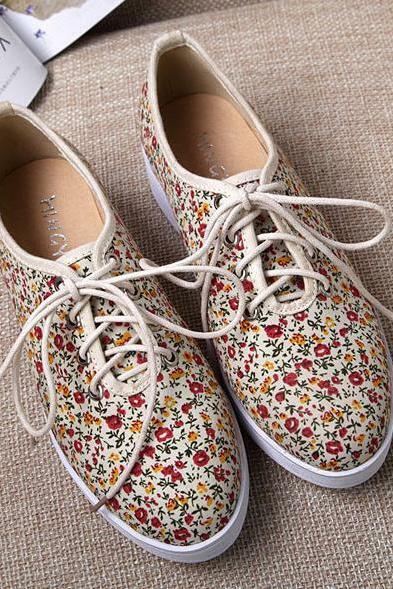 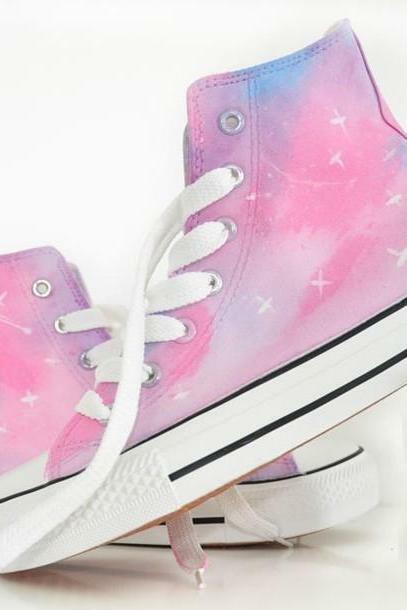 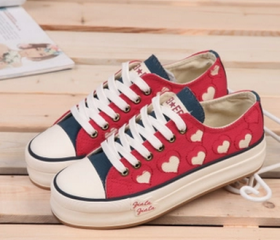 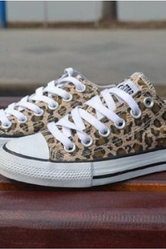 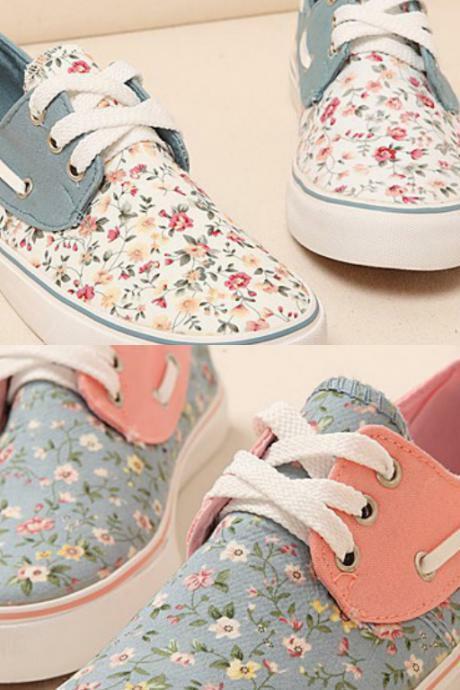 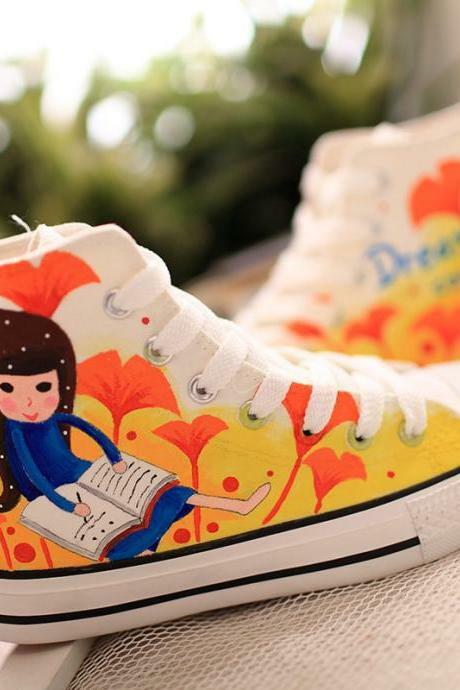 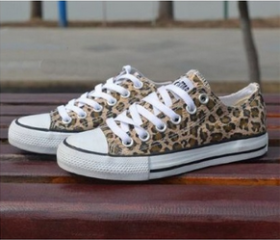 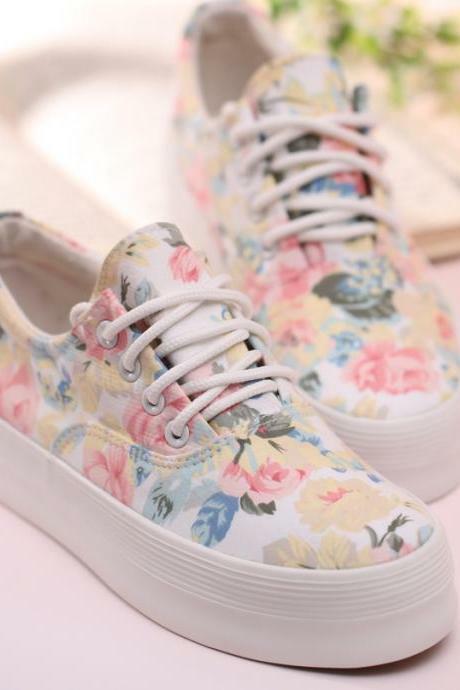 Get plenty of styles and comfort form our wide selection of sneakers featuring classic white or black sneakers, cute prints, sweet floral prints, cool metallic finish, leopard print, glow in the dark and many more. 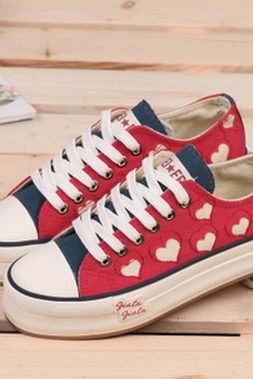 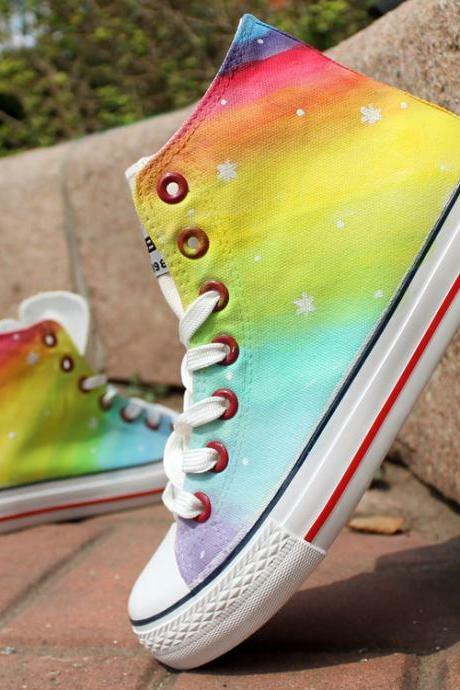 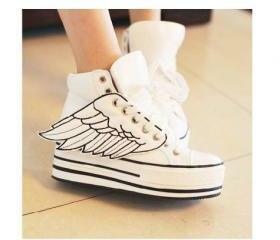 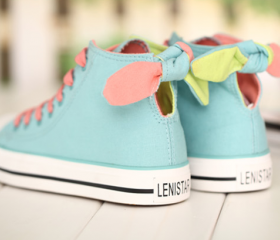 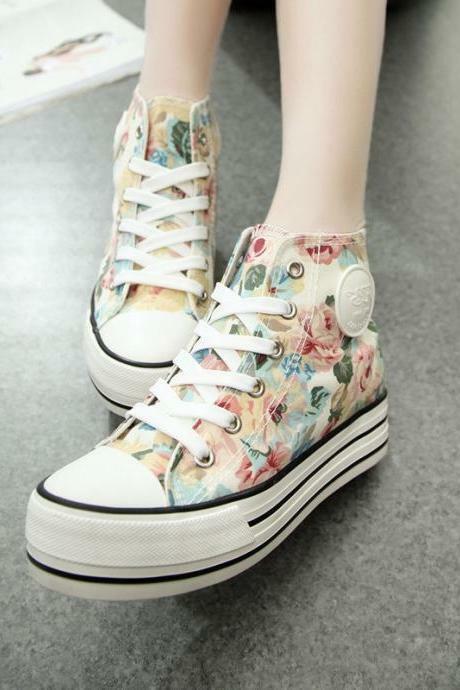 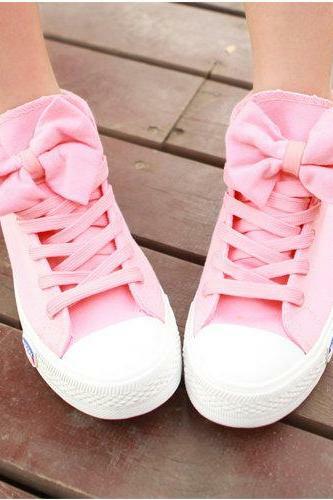 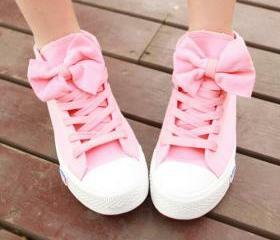 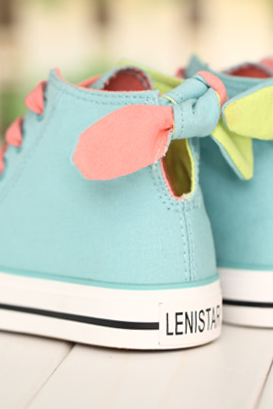 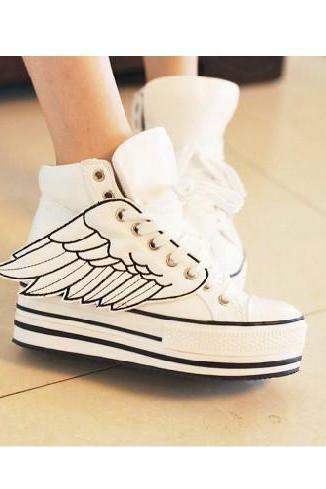 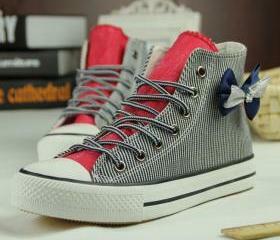 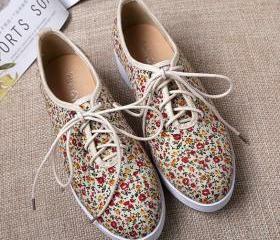 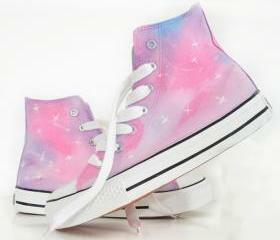 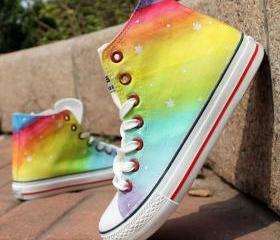 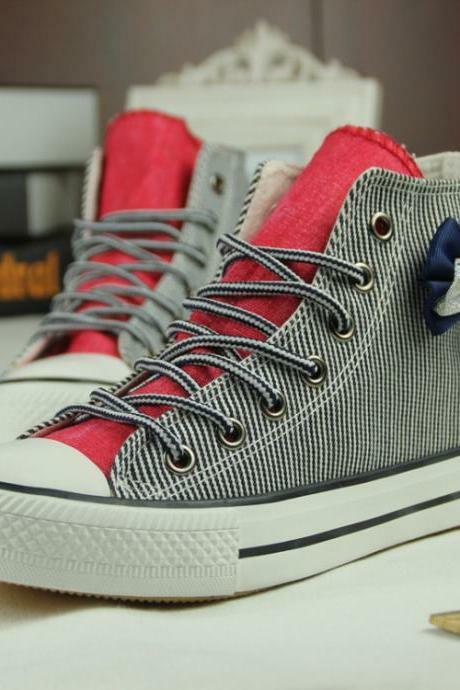 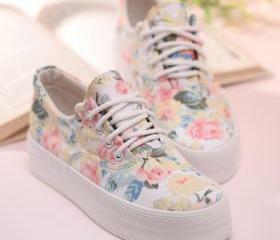 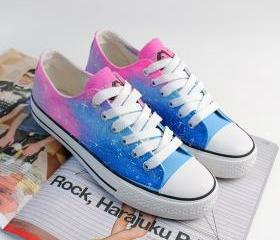 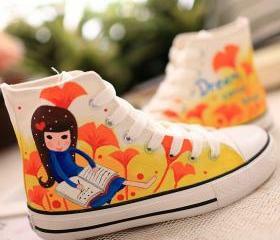 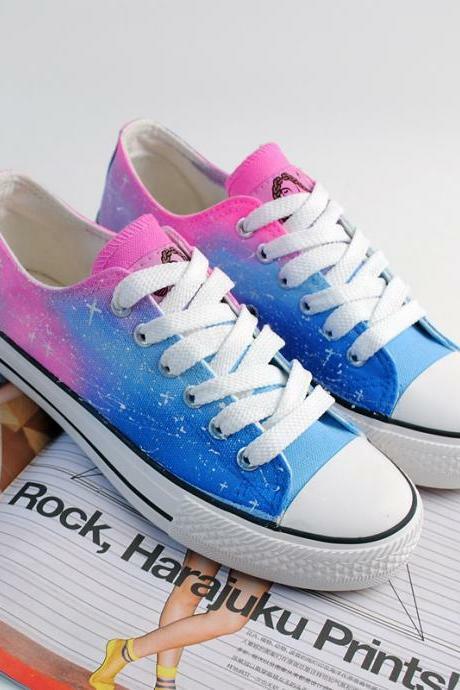 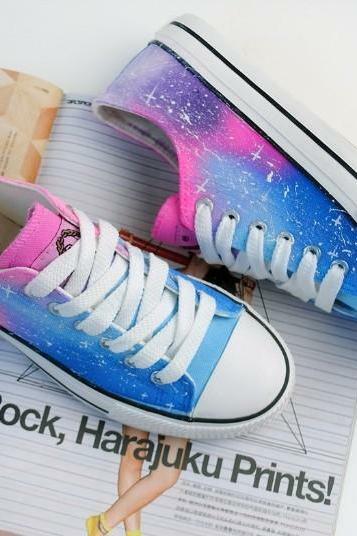 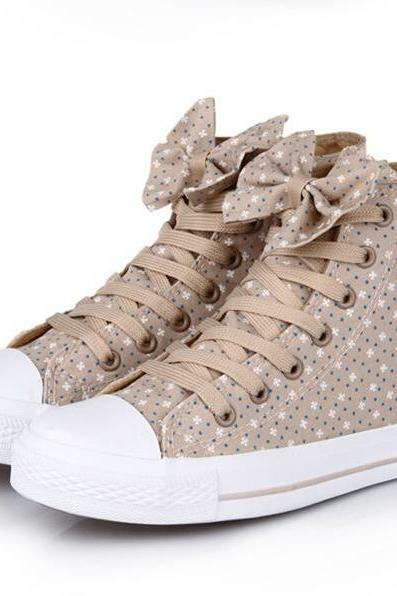 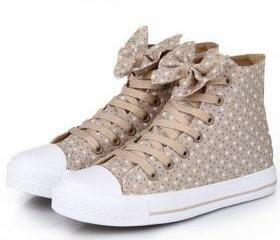 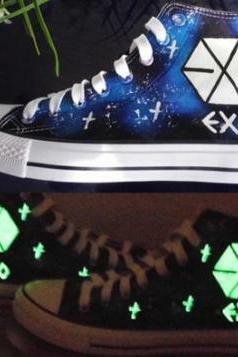 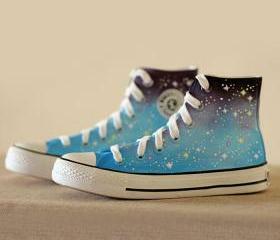 Casual High Top Sneaker W..
New 2014 Candy Color Snea..
2014 Fashion Unisex Glow ..
High Help Lovely Bowknot ..
Casual Canvas Shoes Bow F..